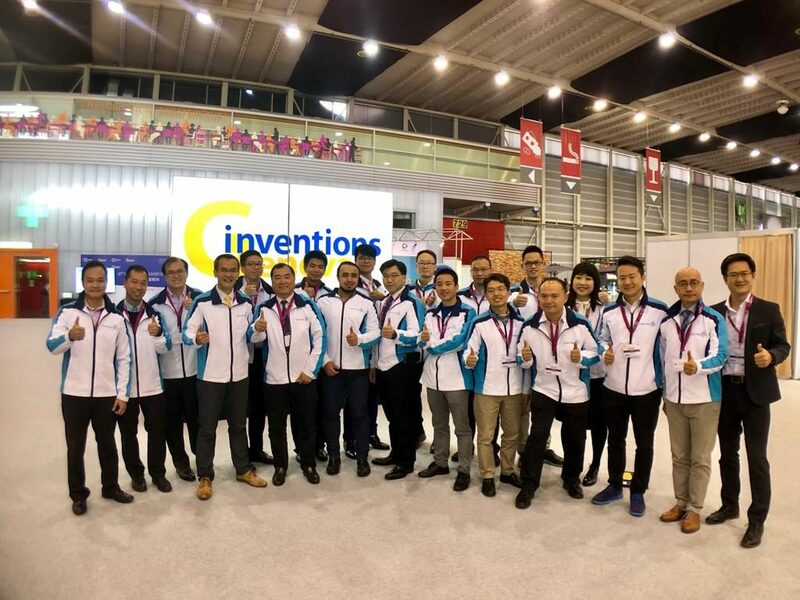 Mr Wong Ming-yam – BBS, JP, Chairman of ASTRI, attended the ‘13th Mainland, Taiwan, Hong Kong and Macau Trade and Economic Forum’ on 13 June 2017 at the Hong Kong Convention and Exhibition Centre. He spoke at a panel discussion on ‘New opportunities and developments through innovation and creativity’. 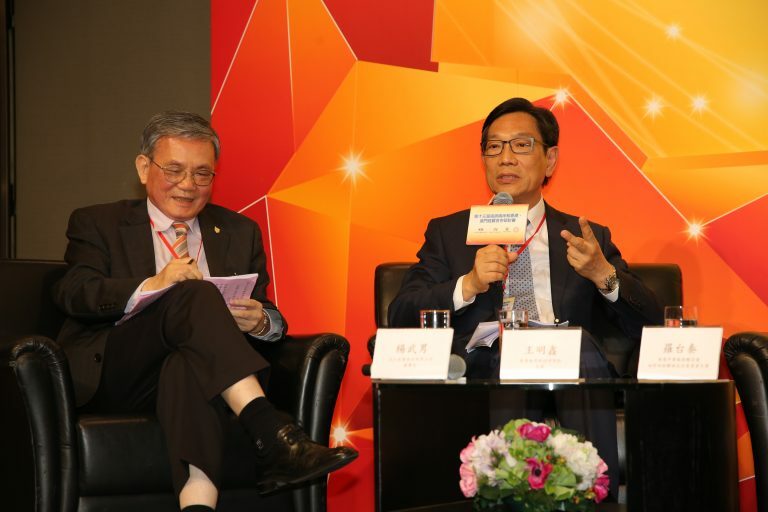 Mr Wong referred to “the historical perspective of innovation growth spearheaded by cities like Hong Kong and Taiwan – the Asian Dragons of the 1970s” and acknowledged the “emerging opportunities emanating from national programmes like ‘Greater Bay Area Integration’ as well international mega-initiatives like ‘Belt and Road”. He cited the unique advantages enjoyed by Hong Kong especially its “Super Connector role between China and the world”. As a globally prominent financial hub, Hong Kong enjoys world-class infrastructure, and a sound framework of governance and regulations. 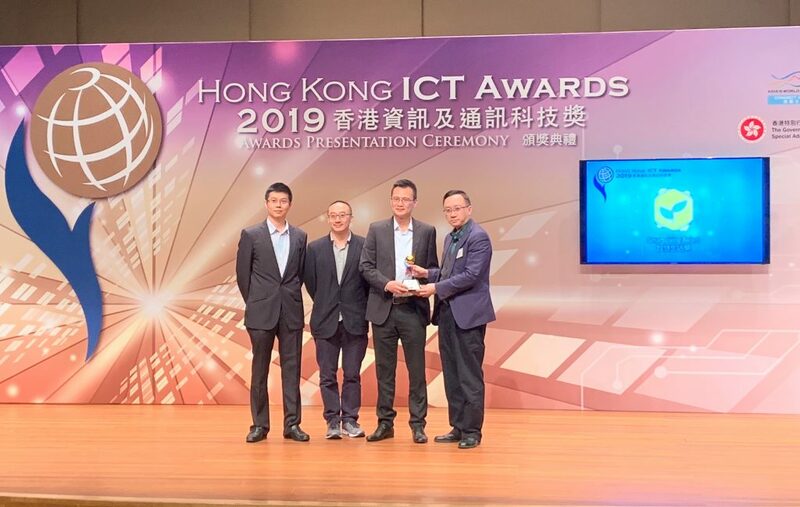 Mr Wong highlighted the fact that “Hong Kong is a place with a legacy of innovation and enterprising spirit.” The city could greatly improve the quality of its residents’ lives by enhancing its competitiveness through technology and innovation, he added. 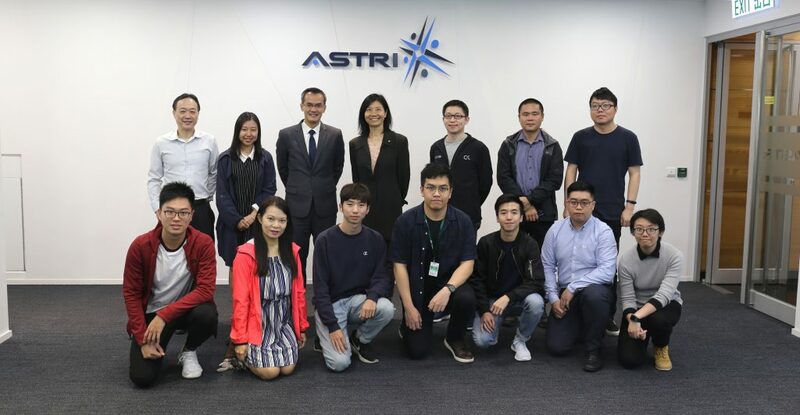 Applied R&D and focused developments in Financial Technologies and Smart City, including Robotics, Big Data, Artificial Intelligence and Smart Traffic can significantly improve Hong Kong’s international positioning, and allow the city to spearhead related developments in Greater China as well for this region. 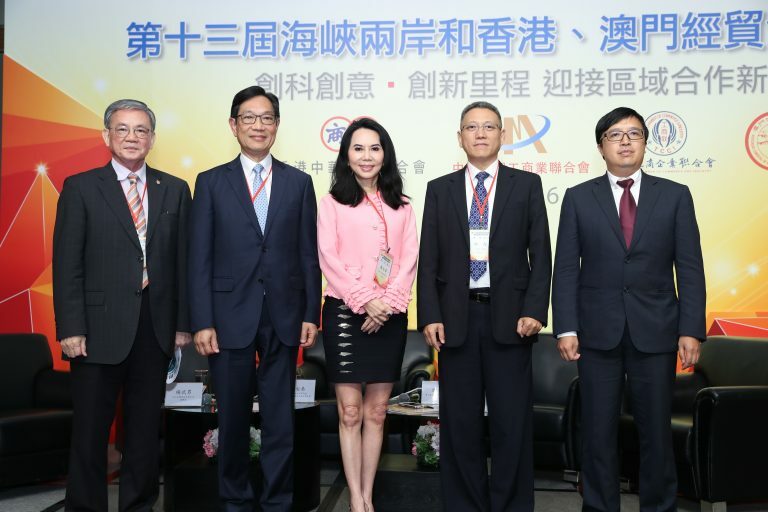 The panel discussion was facilitated by Dr Lo Tai Chin – Chairperson of Greater China Friendship Committee, the Chinese Manufacturers’ Association of Hong Kong. 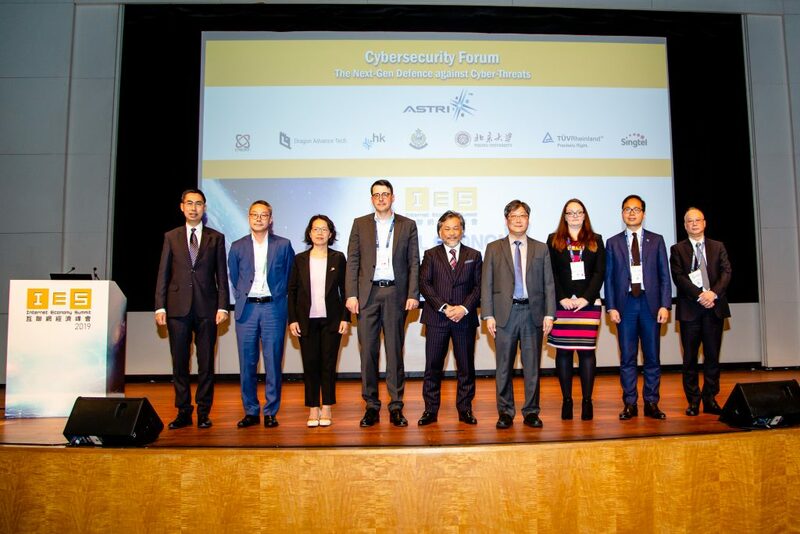 Other panel speakers included Mr Guo Wei – Chairman of the Board, DC Holdings; Mr Yang Wu Nan – Convenor of the Board of Supervisors, Taiwan Chamber of Commerce and Industries; Mr Frederico Ma – Vice-President of Board of Directors, the Macao Chamber of Commerce. 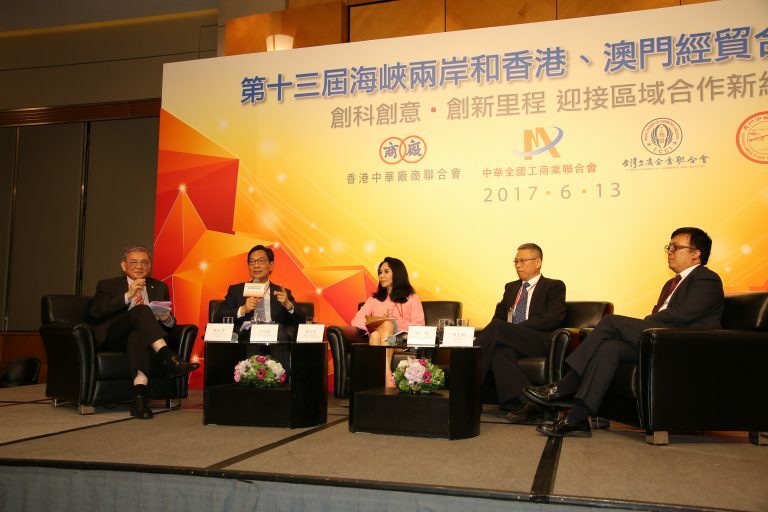 Co-organised by the Chinese Manufacturers’ Association of Hong Kong, All-China Federation of Industry and Commerce, Taiwan Chamber of Commerce and Industry; and the Macao Chamber of Commerce, the ‘Mainland, Taiwan, Hong Kong and Macau Trade and Economic Forum’ facilitates business cooperation and thought exchange across various parts of Greater China.